Have you tried any of these activities? MANILA, Philippines – Traveling? Gaming? What are your favorite things to do over the Christmas break? 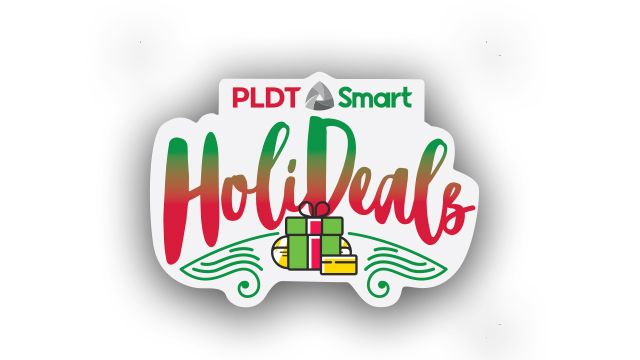 PLDT and Smart’s Holideals feature huge discounts and irresistible offers that suit your Christmas gift list - whether you’re looking for the perfect present for your loved ones, or simply thinking of a well-deserved treat for yourself to celebrate the season.